Tuesday 26th June 2018 – 9.25am – Murray MacGregor. 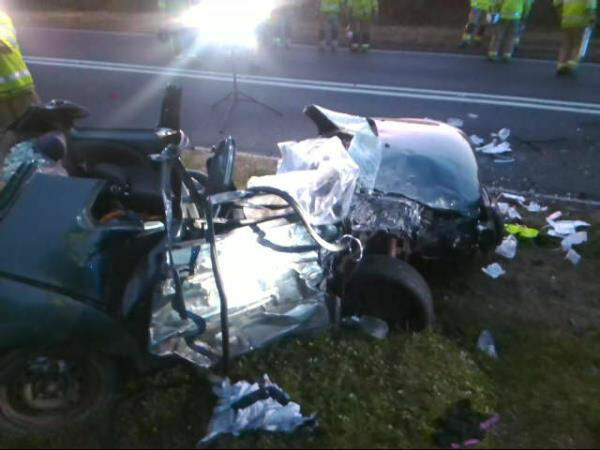 Five people have been treated by ambulance staff after a serious two car crash. It happened at about 8.45pm last night (Monday) on the A454 near Swancote, about two miles from Bridgnorth. Four ambulances, three ambulance officers and the MERIT Trauma Doctor and critical care paramedic were sent to the scene. A West Midlands Ambulance Service spokesman said: “On arrival, ambulance staff found two cars that had suffered significant damage. “There were three people in a small silver car: the driver, a man in his 30s had multiple injuries. He was trapped for around half an hour. He was anaesthetised at the scene, was immobilised and had a pelvic binder put in place before being taken on blue lights to the major trauma centre at the Queen Elizabeth Hospital Birmingham; the doctor travelled with the crew. 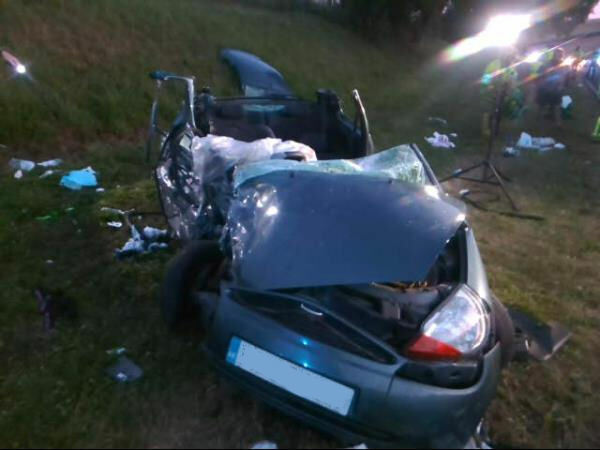 “The front seat passenger, a man in his 40s, was taken to the major trauma centre at Royal Stoke University Hospital with potentially serious injuries. “The rear seat passenger, who was in his 30s had managed to get out of the car and had less serious injuries to his face and right arm. There was also a question as to whether he had been knocked out for a period. After being immobilised and given pain relief, he was taken to the trauma unit at New Cross Hospital in Wolverhampton.